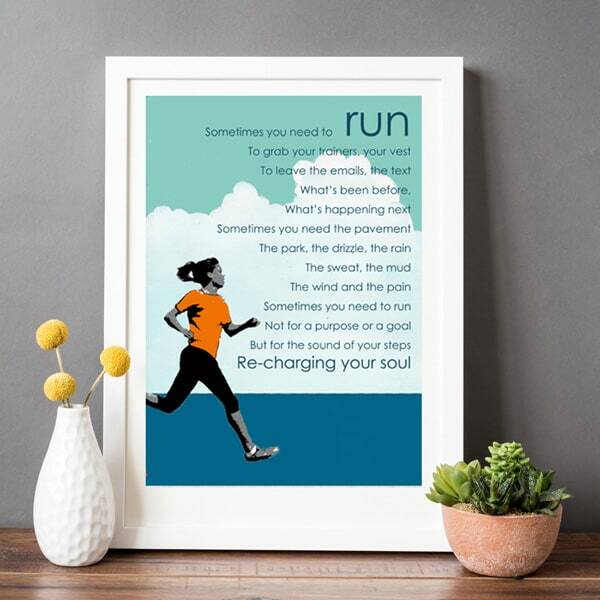 A unique running gift to motivate and inspire your favourite runner. 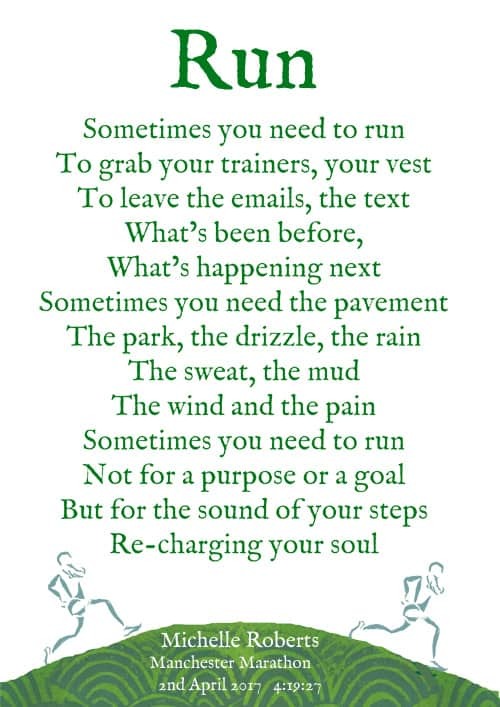 Whether for fitness, head space, or just to escape, this unique gift for a runner celebrates the irresistible pull to the pavement that re-charges the soul. 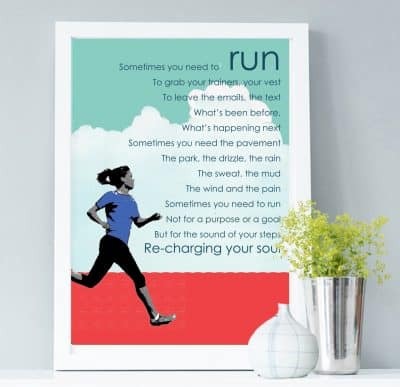 Add a frame in black, oak or white to make a personalised print that gives your runner something to be proud of. A4 prints are mounted in off-white and frame is A3 size (29.7cm x42cm). We use lightweight framing materials and perspex glazing which looks just like glass but is safer and less breakable in transit. 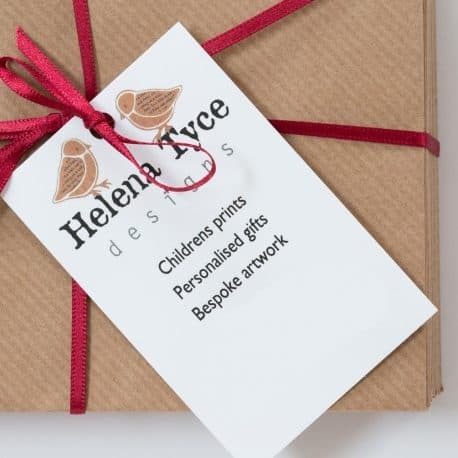 Printed onto gorgeous heavy matt paper using light-fast inks to make colours stand out. 'Horsey Horsey' is a unique interpretation of the classic nursery rhyme. 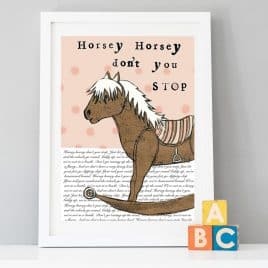 Featuring a traditional wooden rocking horse and a choice of blue or pink, this print is perfect for pony fans and little songsters everywhere. 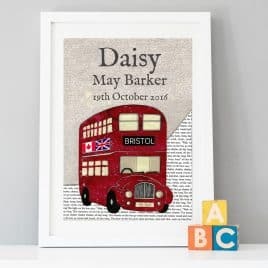 A unique children's art print. 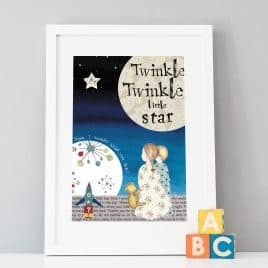 This "Twinkle Twinkle" art print depicts one of the most loved of traditional nursery rhymes with a new, modern twist. 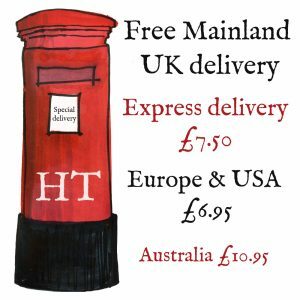 Just in time for Christmas, this striking art print would make the perfect gift for the discerning tot's bedroom or playroom. In gorgeous navy and cream with vintage colour accents, this Twinkle Twinkle art print is set to become a classic. 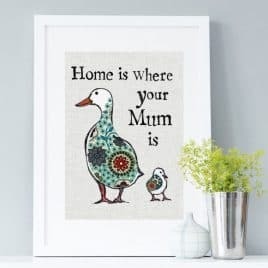 A gorgeous contemporary art print that says it all - there is no suppose that our Home is Where Your Mum Is Mother's Day Print is one of our best sellers. Mums hey? 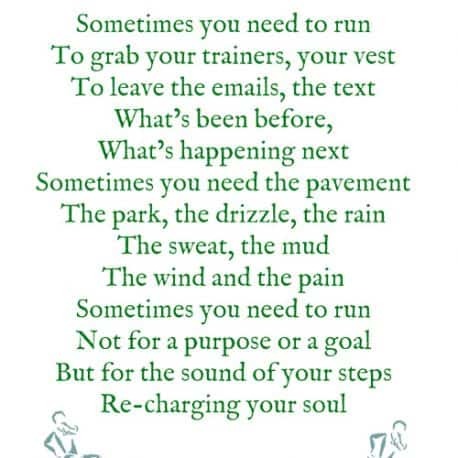 Where would we be without them? 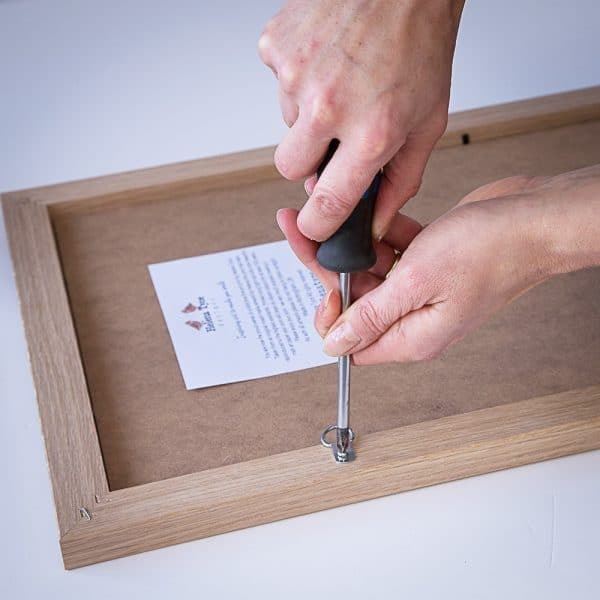 Show her you are thinking of her with this lovely art print for mum. 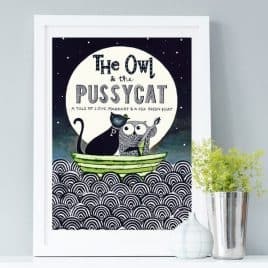 I love reinventing timeless classics like Edward Lear's The Owl and the Pussycat. I've taken Lear's brilliant poem as inspiration and turned it into a film poster, complete with the film's strap line "A tale of love, marriage and a pea green boat". Instead of a classical guitar our handsome, hand drawn owl is bang up to date with an electric guitar! 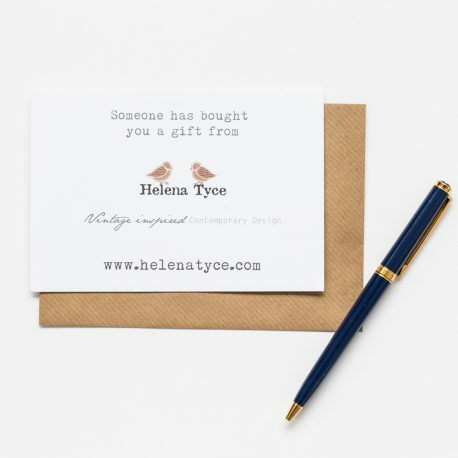 This beautiful Owl & Pussycat print makes the perfect Wedding or Anniversary gift - you can even personalise it with the bride and grooms details. 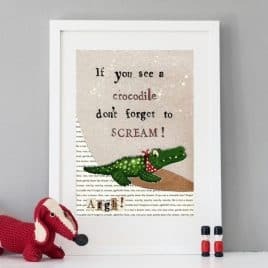 This modern interpretation of the classic nursery rhyme will have everyone singing along and features a cheeky croc in red spotted neckerchief. 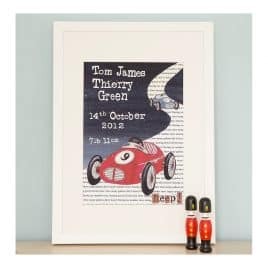 A must for car-mad boys everywhere, this personalised print features a jolly red racing car on a classic navy background. It can be personalised with a name (for older boys) or add a birth weight and date for the perfect new baby or christening gift.